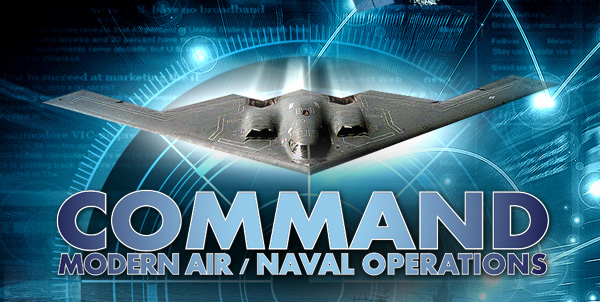 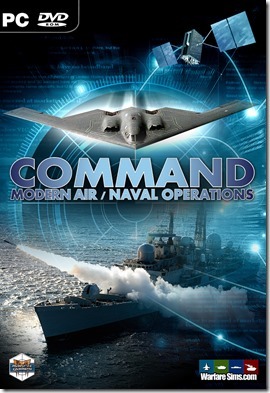 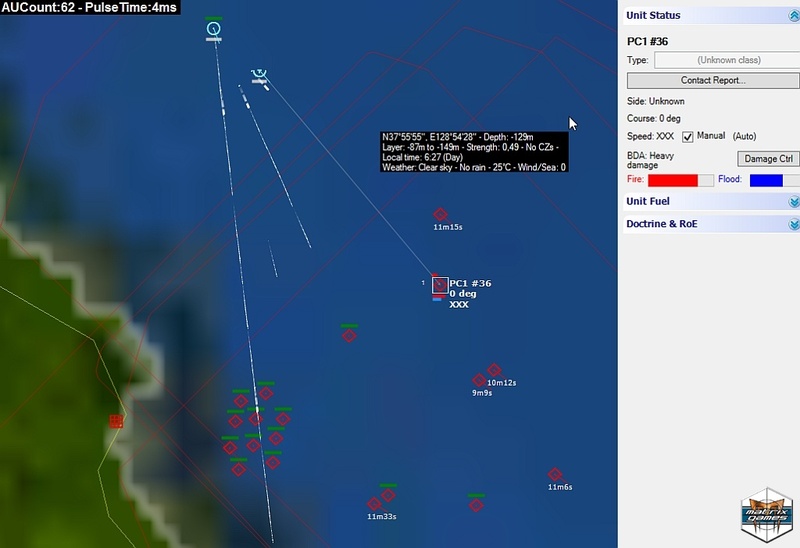 Matrix Games has released Command: Modern Air/Naval Operations game. 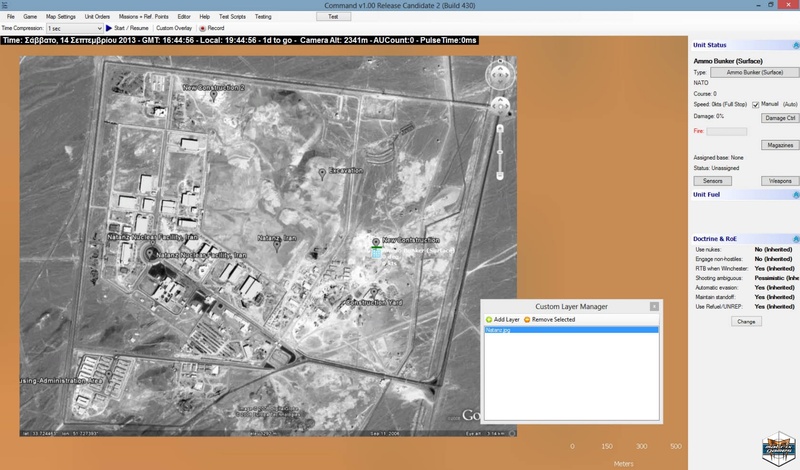 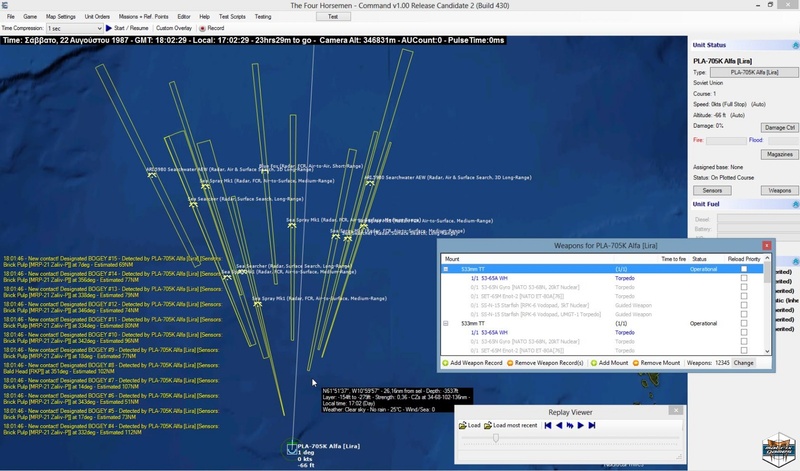 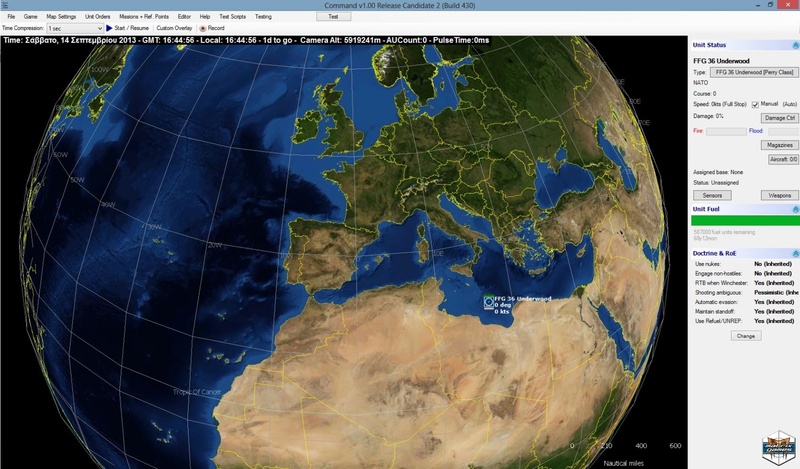 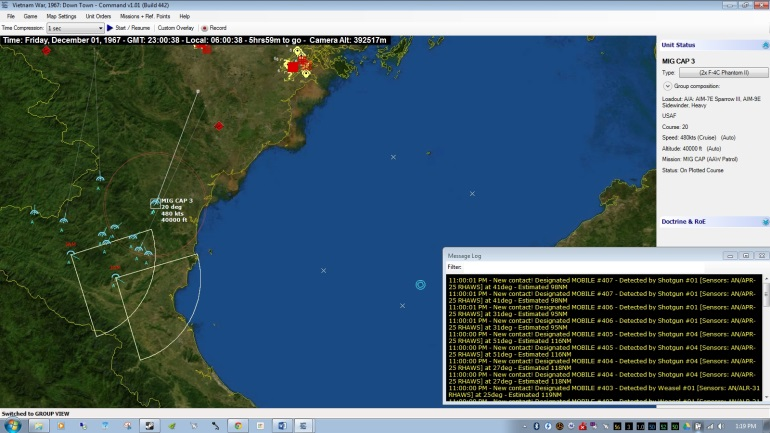 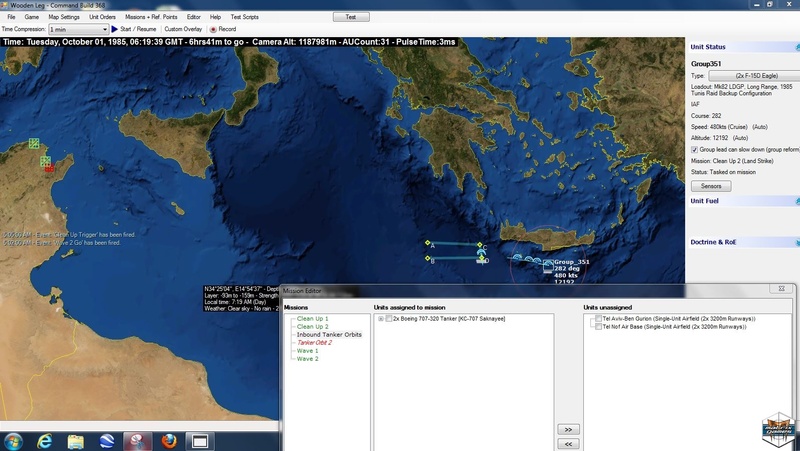 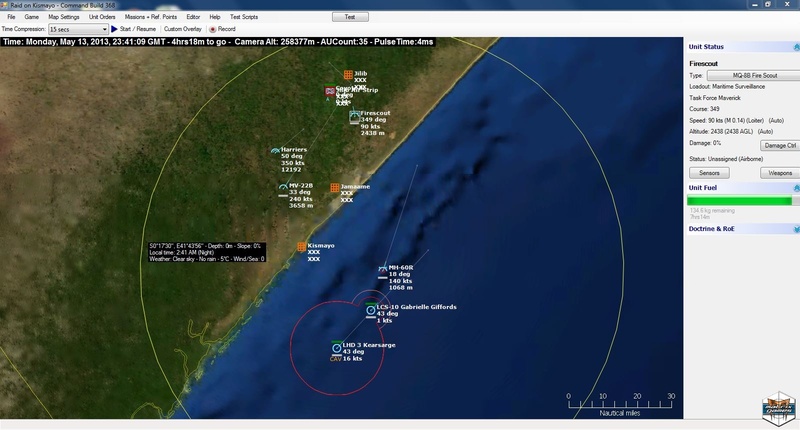 Command: Modern Air/Naval Operations models modern air and naval operations in extreme detail. 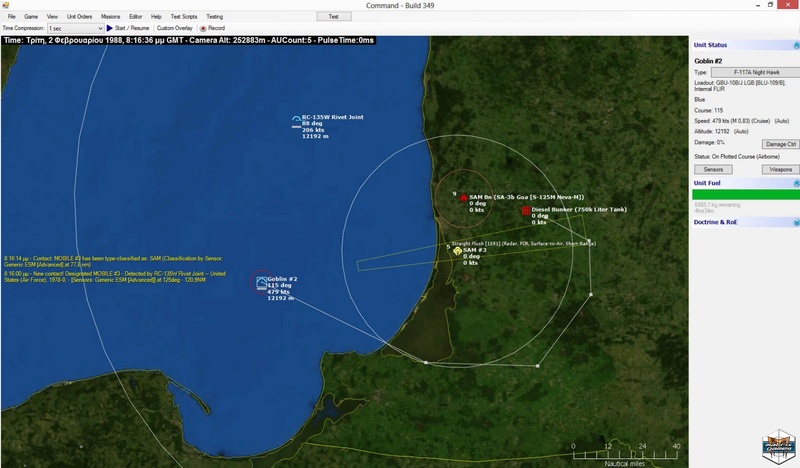 It covers the period stretching from post-WW2 all the way to the modern day and even the near future at the tactical and operation scale. 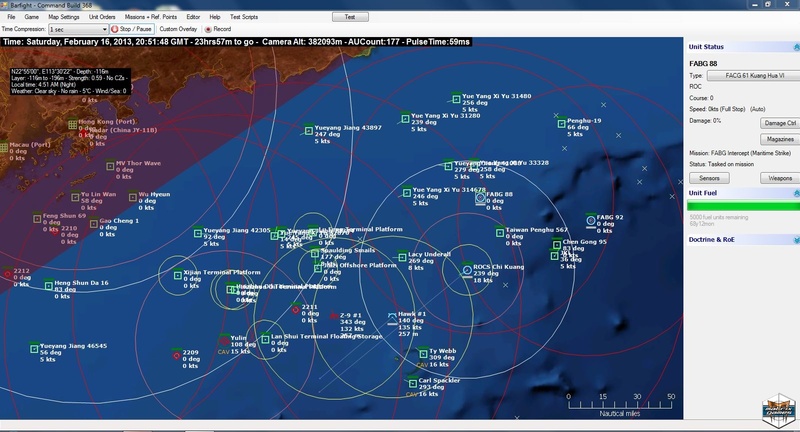 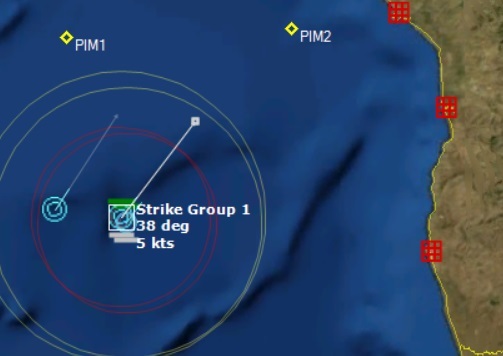 Command: Modern Air/Naval Operations aims to set a new benchmark for depth and realism in a wargame, with its careful treatment of aircraft, surface ships, and submarines, satellite technology, covering many historic and hypothetical conflicts. 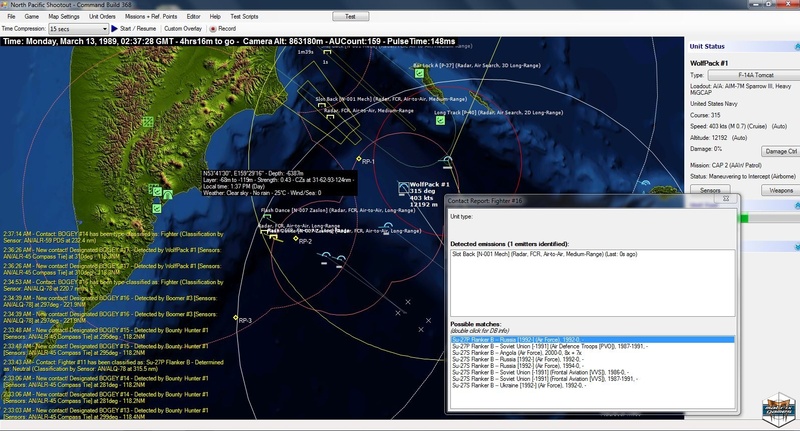 It also comes complete with an integrated scenario editor. 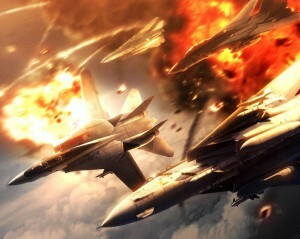 The download edition (2.5GB) is $79.99 while the boxed edition is $94.99, both are available from the Matrix Games Store.